Your smile solution awaits you at the office of Dr. Manon Hutchison...your local dentist in Coconut Creek Florida! With a choice of comprehensive cosmetic, restorative, and general preventative services, there’s a smile solution for you at the offices of Dr. Hutchison. 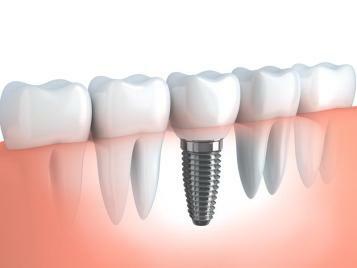 Call us today for your initial appointment! 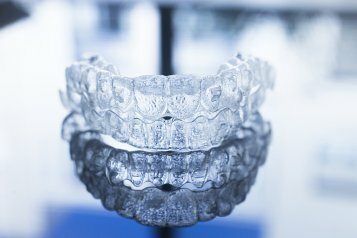 Services provided include porcelain veneers, tooth whitening, dental implants, invisalign and facial rejuvenation services like botox and juvederm. If you have any questions about how we can care for your teeth and mouth, please don't hesitate to contact us today at (954) 570-8870. 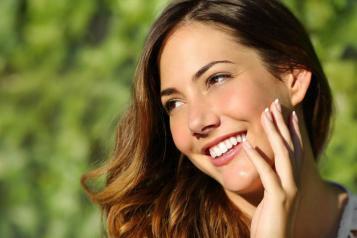 We offer both minor and major changes to help you feel better about your teeth. 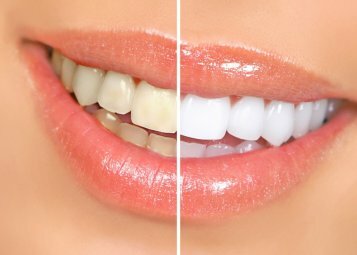 Teeth-whitening products use bleach, either hydrogen peroxide or carbamide peroxide, which breaks up stains into smaller pieces. 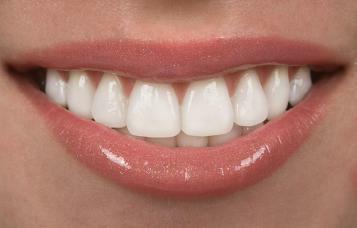 Restorations allow us to fill in broken teeth to make them look like normal teeth. For years Botox has helped so many men and women successfully treat wrinkles and facial creases. I recently switched dental offices after moving to the area. I actually enjoyed my visit to the office! Everyone was so nice. Dr. Hutchinson stopped in even though she was off, and said hello. Great cleaning. Glad I joined!!! I'd highly recommend coming to Dr. Hutchison. The staff is very professional and friendly. They all truly care about your health, comfort, and well-being. They literally changed my life for the better and I cannot recommend this dental office enough.